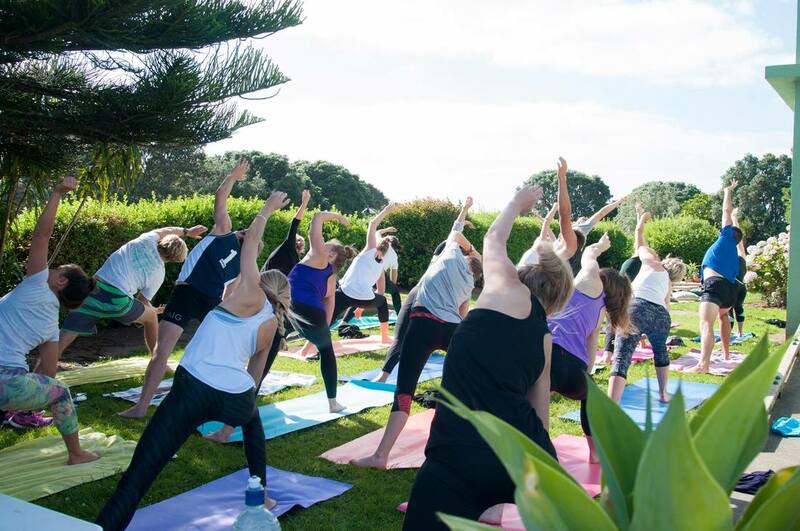 We can tailor an experience to fit your groups needs, whether it be for meditation, a gentle yoga class, a strong & sweaty physical class, or even a team building experience, we have a range of packages to offer. We can cater for yoga classes of numerous different styles and levels. Even if you don't know exactly what you want, we can help with that too! With a full room of Aerial Yoga Swings we can create a fun and dynamic experience for a groups of all types. We come to you! As always we can cater the package to what you desire. Your event, group or workplace will have unique and distinct requirements. ​This table merely serves as a guide to give you an idea of what the cost for your what your situation may be. Charity Events: Please email us to discuss special discounts and koha options.